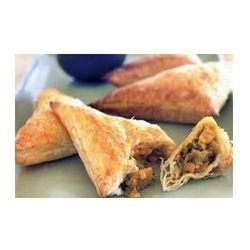 We are the Leading Manufacturers of 20 varieties of Samosa's. Both for Domestic and Export market Please contact us for more details. 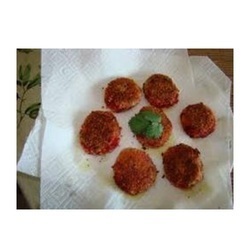 We are the Leading Manufacturers of 20 varieties of Cutlet. 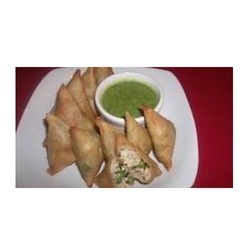 Both for Domestioc and Export market Please contact us for more details. 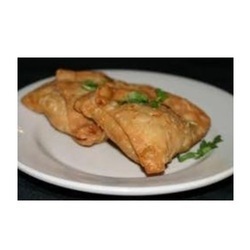 We Can Offer Frozen Fresh Mutton Cutlets Both For Catering And Bulk Quantities For Hotels, Bars, Seminars And Also For Marriage Caterers. 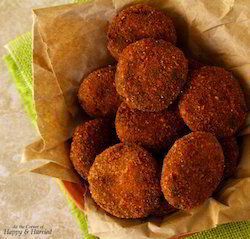 A vast assortment of Veg Cutlet is providing by us to the customers. 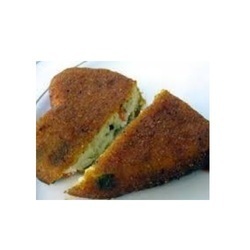 Our Veg Cutlet is prepared under the stringent monitoring of our skilled chefs and quality analyzer. 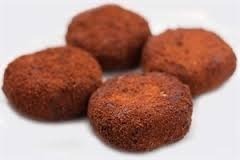 Further, this Veg Cutlet is tested at various stages for assuring its quality parameters and standards. 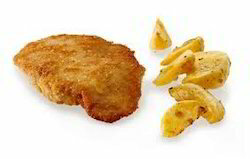 We are the Leading Manufacturers of 20 varieties of Cutlet. Both for Domestic and Export market Please contact us for more details.